Most of us are active at a number of social media sites. And I bet, we all have a blog (or several blogs). 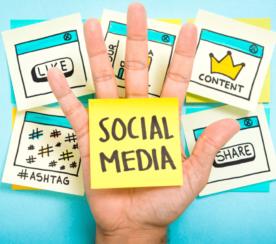 You are very likely to be eager to share what you blog about with your social media friends. 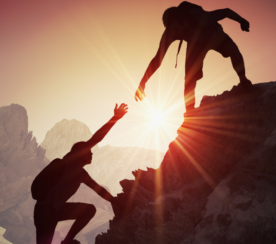 This post outlines the ways to automate that sharing. Someone may frown upon the “automation” part here (after all, social media sites are all about live conversation, automation is not what we want from our social media contacts.) 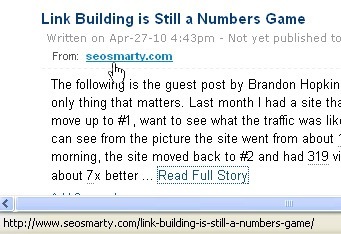 But in this case, this is a so-to-say “whitehat” automation: we share news from our own blogs. This news are meant for our friends and we would share it anyway, so why not make the process faster? 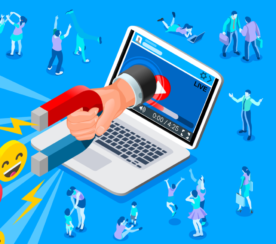 You are probably aware of most of these ways, but this post should serve as a checklist: be sure to drop your blog feed URL everywhere. 1. RSS connect application offers to add a blog or any RSS feed to your wall or boxes tab or create a fully customizable tab dedicated to your feeds. Create a customizable tab for your feed. Visibility: Visible to your Facebook friends. More ways to share your content on Facebook can be found here. Visibility: visible to everyone (links are “nofollow). 2. 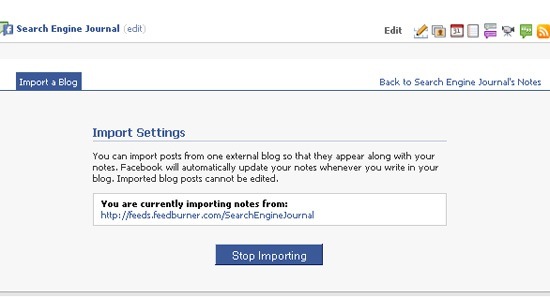 Fan page notes: Go: “Edit page“, find “Notes” under “Application” and click “Edit“, then “Edit import settings” and at last provide your feed URL. Visibility: visible to everyone (with no actual link back to your post). Note: Many people prefer to share links on Facebook manually for many reasons (one mentioned in #2), here’s a well-reason post on the drawbacks of autos-sharing. 1. 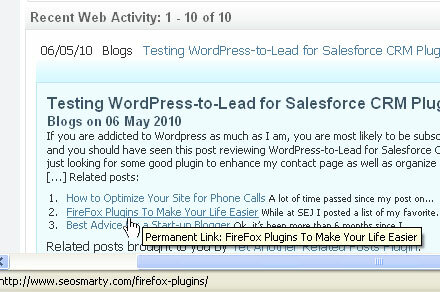 Blog Link is a LinkedIn Application that imports your recent posts to your full LinkedIn profile. Visibility: visible to LinkedIn registered users. 2. 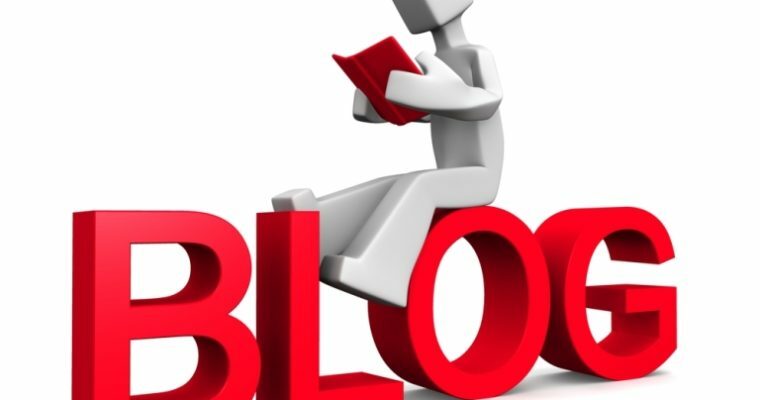 WordPress is another one for WordPress-driven blogs. See this page for more ways to manage your LinkedIn group. 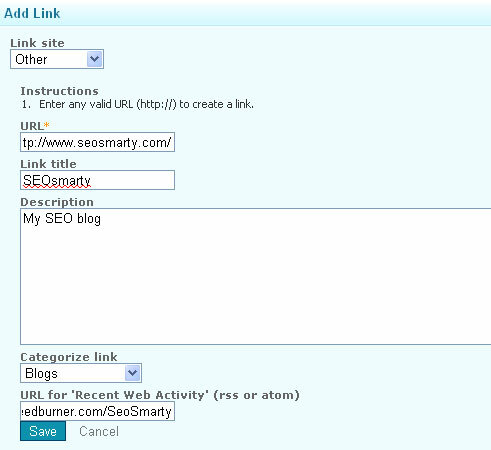 There are a few tools that automatically update your Twitter stream with links from the provided RSS feed. I’ve been traditionally using Twitter Feed. Visibility: visible to everyone (links are “nofollow”). 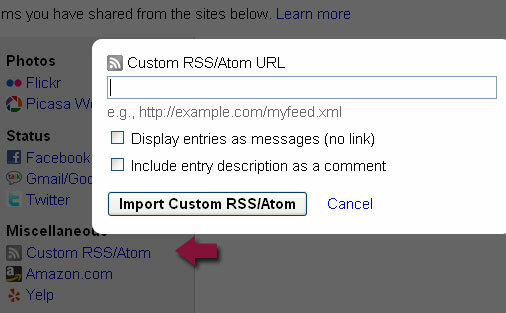 Settings -> Services add/edit -> (Miscellaneous) Custom RSS/Atom. When logged in, go to your profile page and in the sidebar look for “Add RSS” link (normally under the list of your friends). 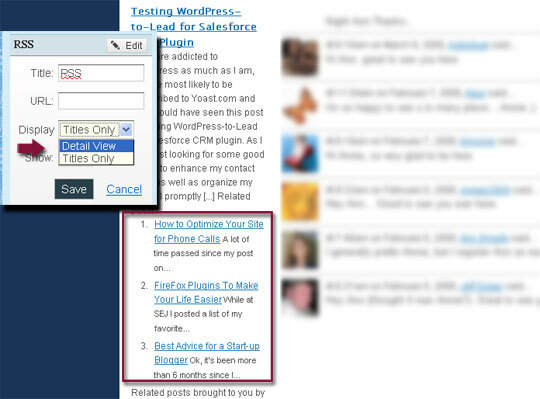 Head straight to “Blogs” tab and add your blog URL. 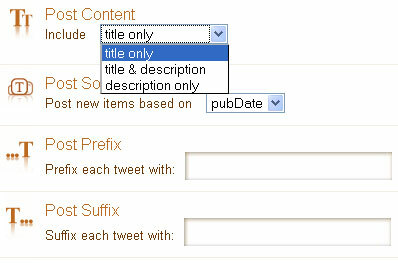 The articles will be automatically imported to Zimbio and linked back to the original. Visibility: visible to everyone (links are “follow”). Social media monitoring is essential as well- to measure the the impact. Any other social media sites to promote your blog feed?